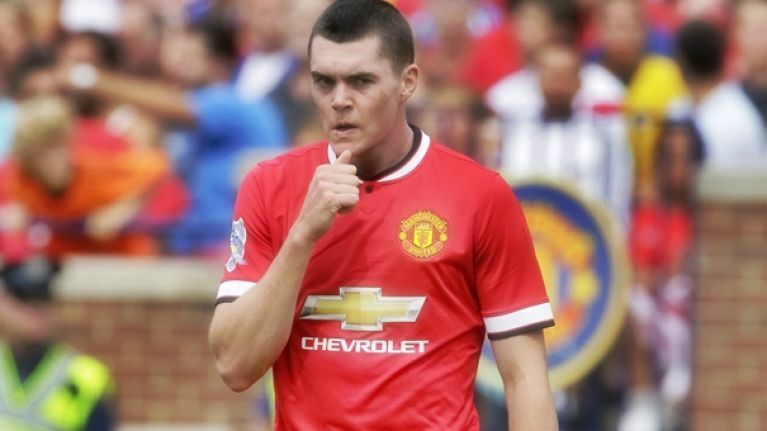 One reason to believe that Michael Keane may well be on his way back to Old Trafford this summer is the apparent fondness with which he looks back on his time as a Manchester United player. Keane made just five appearances for the Red Devils before signing for Burnley in 2014. Despite joining Everton in the summer, United seem to hold a special place in Keane's heart, which is easy to understand when you hear this fantastic story that the player has about the club's greatest ever manager, Sir Alex Ferguson. After dropping out of college to pursue his dream with the Red Devils, Keane was struggling to pay for his studies for A Levels as he was on a deal which saw him just being reimbursed for expenses during his early time at the club. 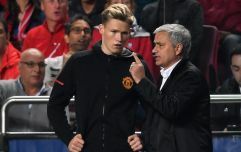 When Fergie found out that Keane's family were paying for evening tutors, he immediately saw to it that the young defender would not have to pay out of his own pocket to further his education. “The lads on scholar contracts got £115 a week,” Keane told the Sunday Times.